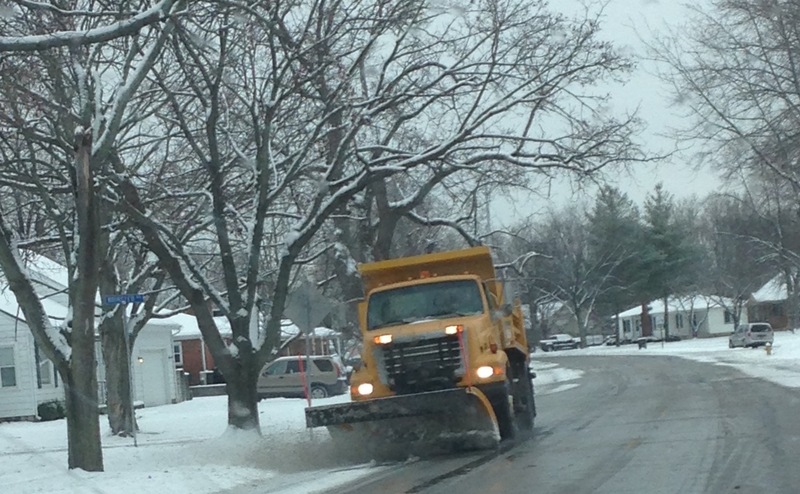 Finally, residential streets are plowed and treated with salt when snow accumulates. The city’s street priority list is based on identifying the most highly traveled roads, the primary emergency vehicle routes, and the streets that have steep inclines, according to Rich Norton, service director. City officials ask for patience and consideration during any snow events. 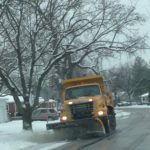 “It is very important that residents avoid plowing or blowing snow back on to the roadway after the road has been treated,” Norton said. “It is also imperative that drivers and pedestrians keep a safe distance whenever they see a plow truck coming through,” he said. Residents are also encouraged, whenever possible, to move parked vehicles off roads and alleys to allow room for the snow plow drivers to clear as close to the edge of the street as possible.